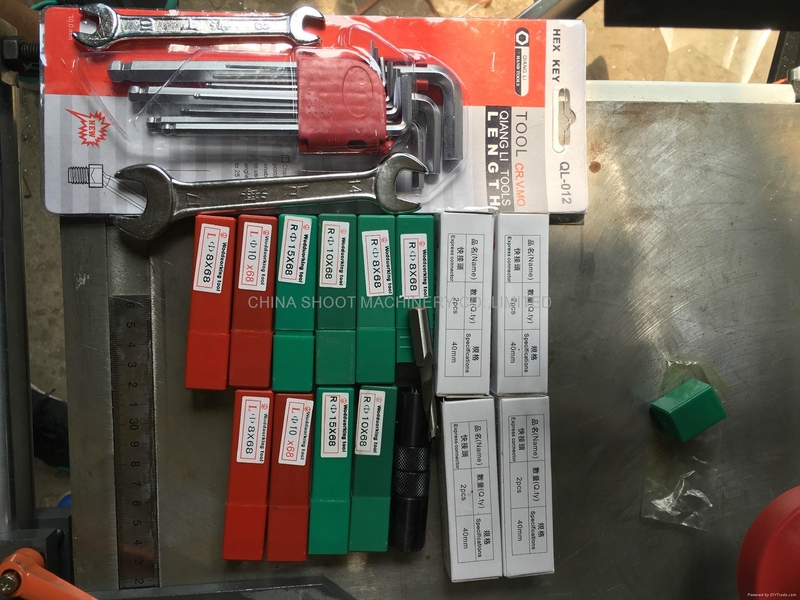 This product is suitable for use in mortising of solid wood, flakeboard, medium density fiberboard, etc. 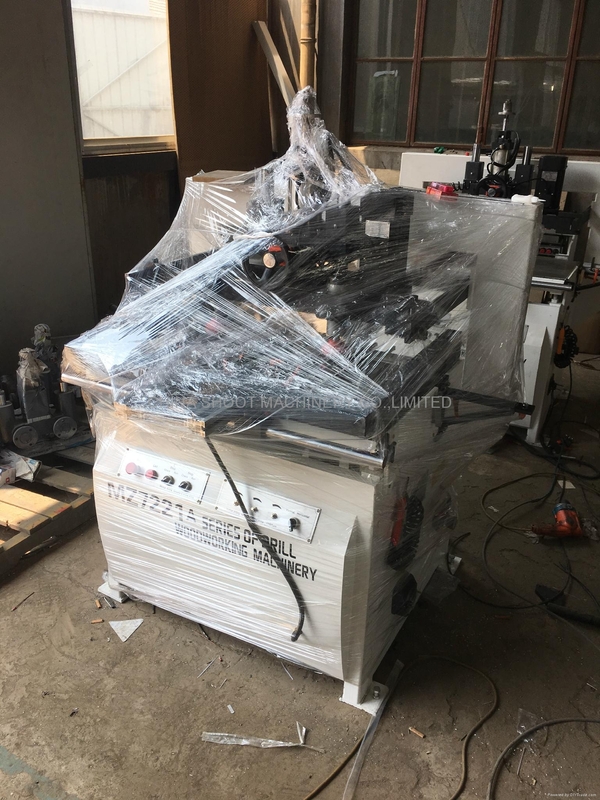 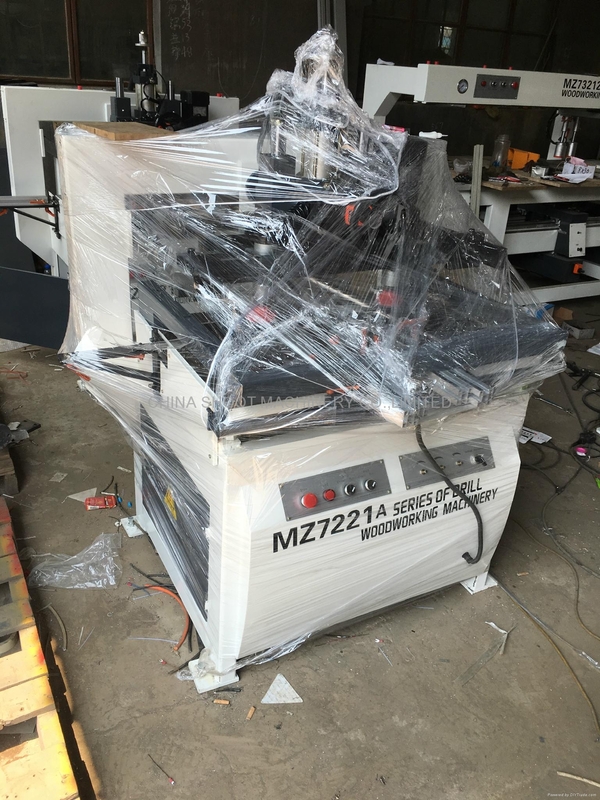 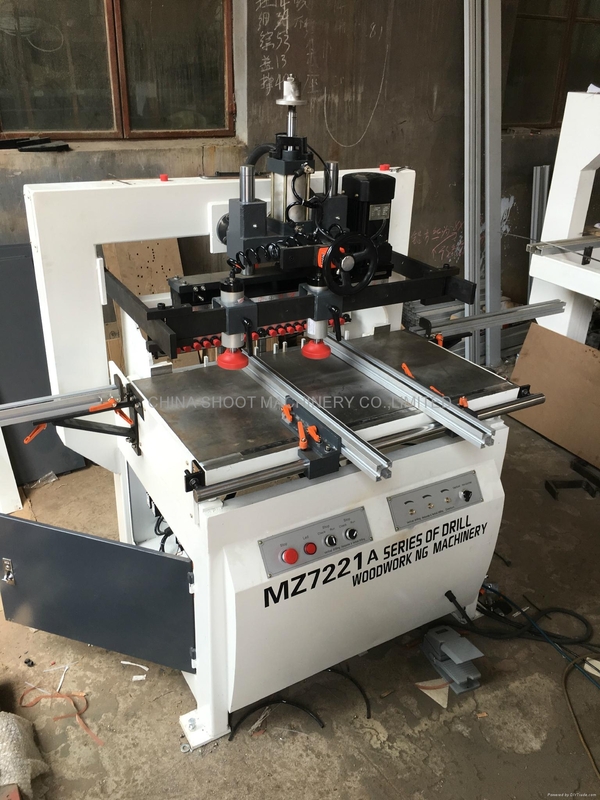 This machine has such advantages as high production efficiency, easy operation, processed precision, etc., and drill holes in the vertical and horizontal faces of the plates at the same time. 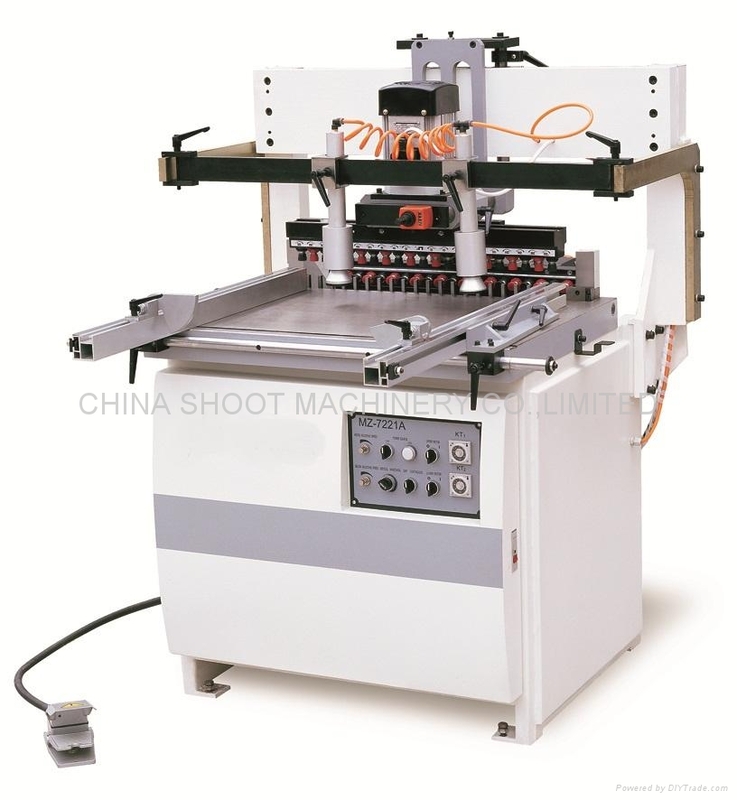 This machine is the indispensable equipment for carpentry production industry.